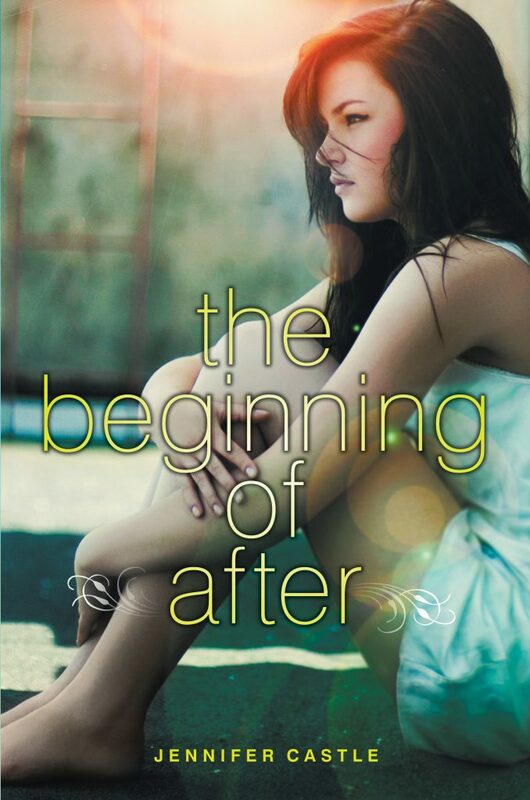 Sixteen-year-old Laurel’s world changes instantly when her parents and brother are killed in a terrible car accident. Behind the wheel is the father of her bad-boy neighbor, David Kaufman, whose mother is also killed. In the aftermath of the tragedy, Laurel navigates a new reality in which she and her best friend grow apart, boys may or may not be approaching her out of pity, overpowering memories lurk everywhere, and Mr. Kaufman is comatose but still very much alive. Through it all, there is David, who swoops in and out of Laurel’s life and to whom she finds herself attracted against her better judgment. She will forever be connected to him by their mutual loss, a connection that will change them both in unexpected ways. "Laurel’s grieving process is depicted with sensitivity and realism...Readers looking for a leisurely though absorbing story of a girl surviving unthinkable loss will find this engrossing." "...the detailed writing and smart, realistically cool characters will be appealing to many girls...Offer this to teens who are waiting for the next Sarah Dessen book."